Eating Eggs during the summer is Not Good for Health - Is It a Fact or a Myth? According to leading nutritionist and dieticians,eating eggs during the summers is not good for health is considered as a myth or misconception.Eggs are considered as a versatile ingredient, which is a wholesome food with many health benefits.They are a good source of protein. The egg white and the yolk (yellow) are the two main components of an egg. The yolk or the yellow is rich in nutrients such as fat, minerals, and vitamins. The egg white is rich in protein. The body takes a long time to digest and absorb the egg white, which is protein rich. Eating eggs keeps the eyes healthy and is good for the eyesight as it is rich in antioxidants like lutein and zeaxanthin. The vitamin D found in eggs helps in strengthening bones and prevents the risk of osteoporosis. For better hair and skin, intake of eggs is advisable. Eggs help in losing weight. 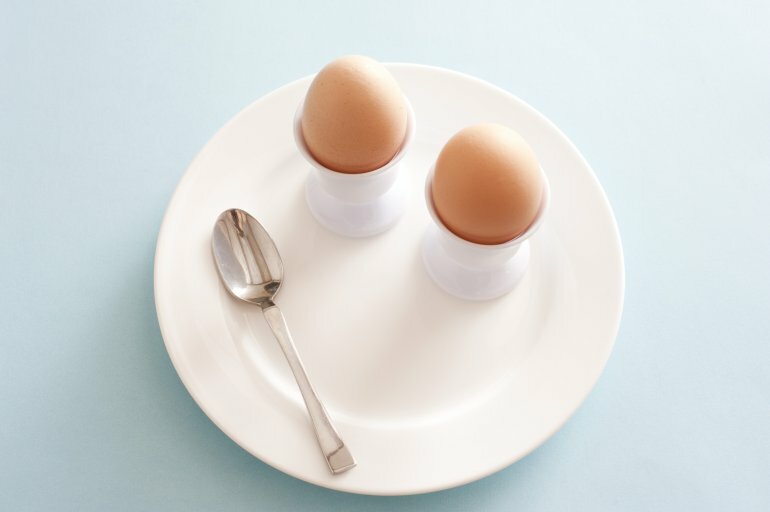 It is a common belief that eating eggs during the summer season is unhealthy as it increases the risk of suffering from indigestion, which is not true.The body generates more heat to digest the food whenever a protein-rich diet (like eggs) is consumed (as a result more calories are burned). This internal (metabolic) heat is sometimes misunderstood or confused as a reason to not eat eggs in summer. Actually, eggs can help deal with the heat in summers as they are rich in many nutrients. 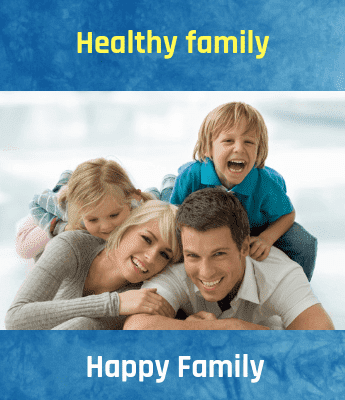 The fluid balance in the body is maintained, which is crucial during summer. Eggs also help in keeping the energy levels high during summer and avoid fatigue and weakness, which are very common during the summer season. Since eggs have a tendency to produce heat, eating too many eggs will lead to issues with the bowel and the digestive system. So, it is advisable to limit the egg intake to up to 2 a day, which is considered safe. Another reason why eggs are not advised to be taken during summer is because a good amount of fat is burned as a result of the decrease in water levels. This is caused by consuming food that is high protein content like eggs. Undoubtedly, eggs can be consumed during the summer season; however in moderation and should not exceed more than 1-2 eggs per day.This ensures procurement of important nutrients that eggs are rich in to stay healthy in summers.